The sumptuous, satirical Vox Lux follows young Celeste as her life changes radically following a violent incident at school. Although she suffers physically and emotionally, this is also an opportunity. The song she writes inspired by the shooting becomes a hit – the start of a successful singing career. 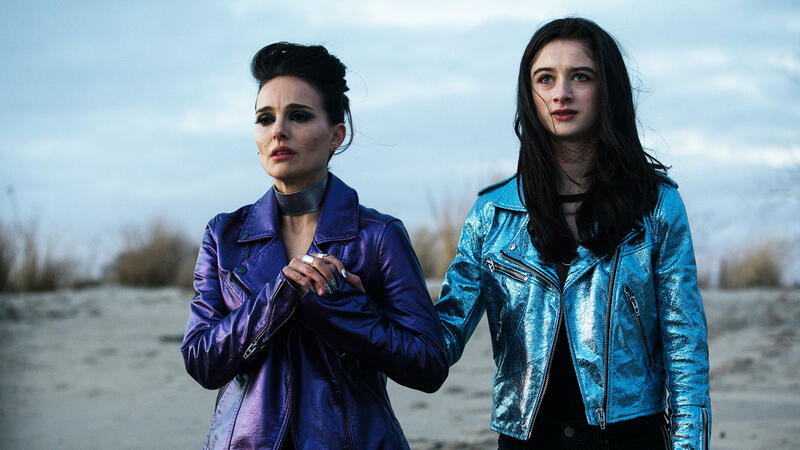 Vox Lux is not just about Celeste (played by both Raffey Cassidy and Natalie Portman), but also about the radical, violent changes in American society, with Columbine and 9/11 as the low points. Influenced by fear and fame, Celeste becomes a cynical superstar. Director Brady Corbet uses Willem Dafoe’s voice-over and Sia’s music to critically analyse Western culture, in which emotions and talent have been replaced by ostentation and empty success. As part of Critics’ Choice, the screening of Mon 24 Jan, 16:30 will be preceded by a video essay by Catherine Grant. 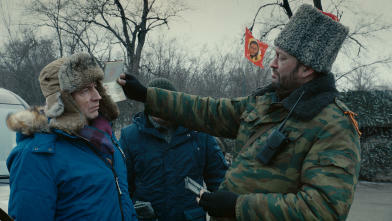 A stimulating panel debate with Ukrainian director Sergei Loznitsa after the screening of his latest feature Donbass. A stimulating conversation with Ukrainian director Sergei Loznitsa following the screening of his latest feature, Donbass, which provides an equally grotesque and macabre impression of life in a war zone where fact and fiction are hardly distinguishable anymore. In cooperation with De Balie. 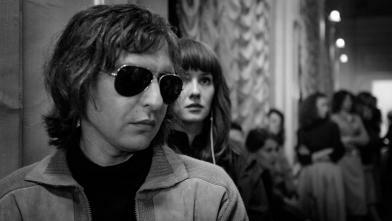 Punky biopic about the legendary band Kino and the Leningrad underground music scene in the early 1980s. Full of surrealistic interludes and rebellious energy. Punky biopic about the Leningrad underground music scene in the 1980s, based on the early years of pop icon Viktor Tsoï and his legendary band Kino. With Bowie, Blondie and T. Rex in the cassette recorder they charge themselves up for their performances, but the censor is listening in. Full of surrealistic interludes and rebellious energy.